After years of toiling as Megakat City’s hardest working politician, Callie Briggs finally decides to find some peace and quiet. But does her new house hold a dark secret? 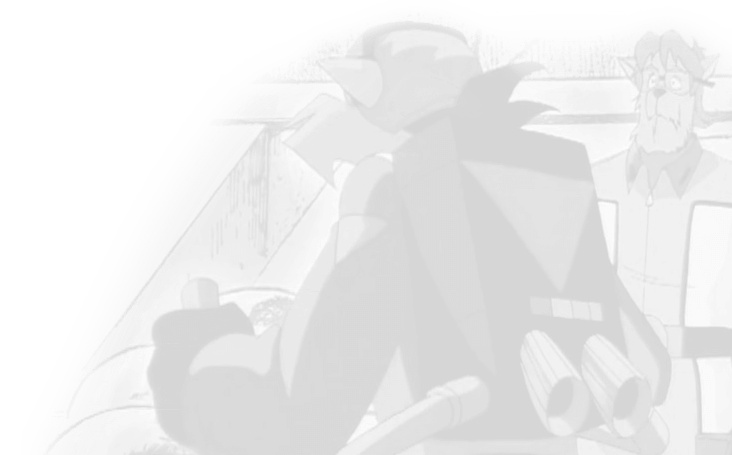 Callie Briggs’s support of the SWAT Kats is no secret, even though the masked duo’s identities are to her. 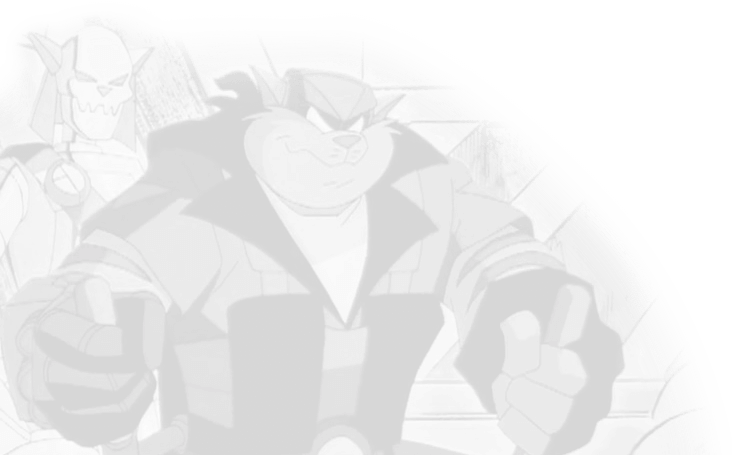 When the SWAT Kats disappear, trouble arises in Megakat City, and Callie must rely on a reluctant ally to help her discover what happened. A double-date with two of the most powerful and pretty she-kats in the city, a parade, what more could these two guys want?